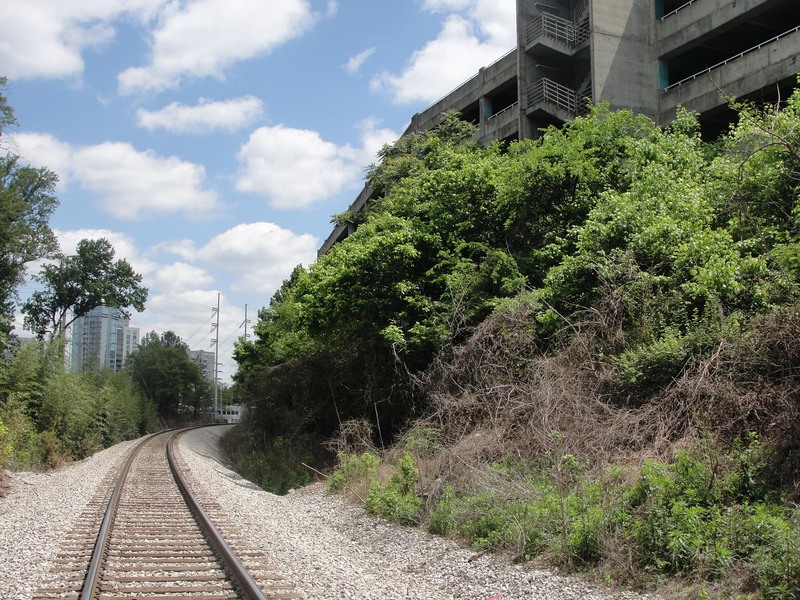 As one of the most sustainable city infrastructure projects underway in the United States, the Atlanta Beltline is an especially-innovative proposal for a metropolitan region that remains largely consumed by the physical, cultural and political challenges of urban sprawl. This contrast was emphasized in the summer of 2012 when metro Atlanta voters soundly rejected an $8.5 billion, one-penny sales tax for transportation projects. 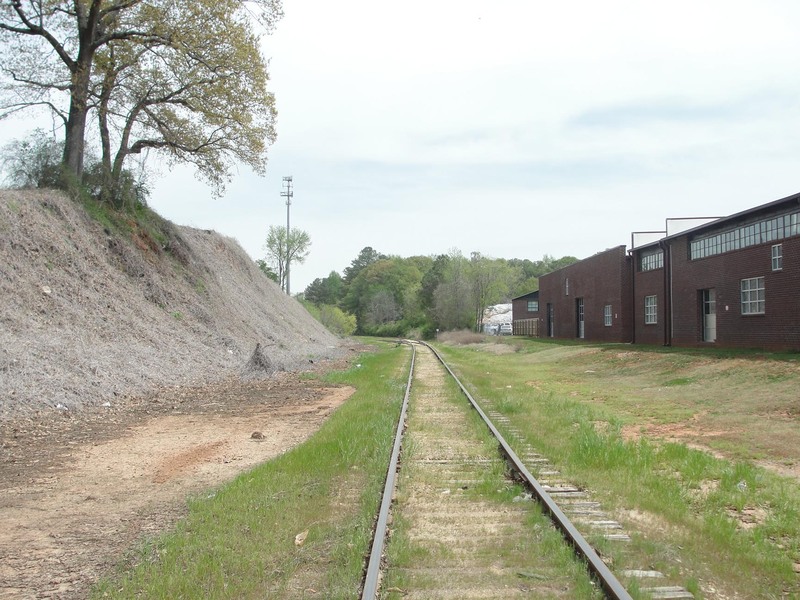 The Atlanta Beltline, which started as a kernel of an idea as my master’s thesis in 1999, has expanded significantly to include other ideas including over 1,000 acres of new parks, the largest affordable housing initiative in the city’s history and perhaps the longest and most unique arboretum in the country. 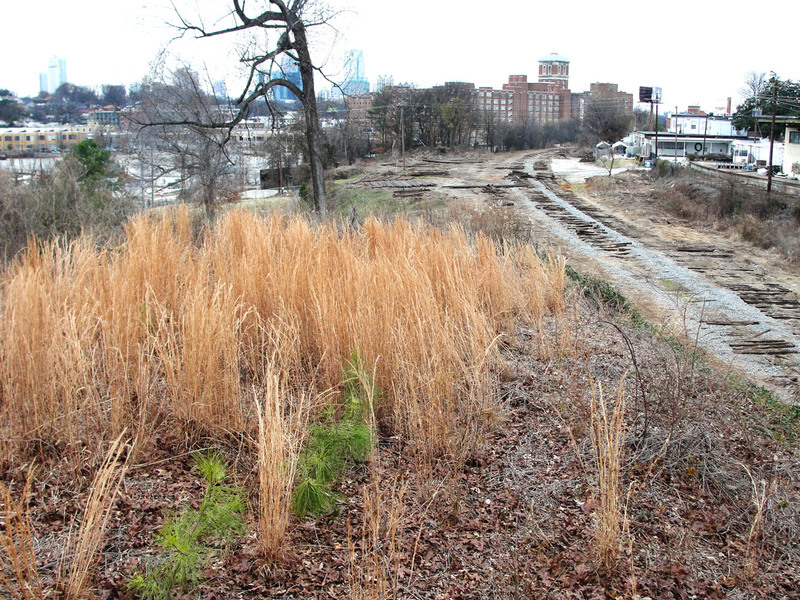 This ever-growing vision has made the Atlanta Beltline a catalyst for sustainability at an urban scale. 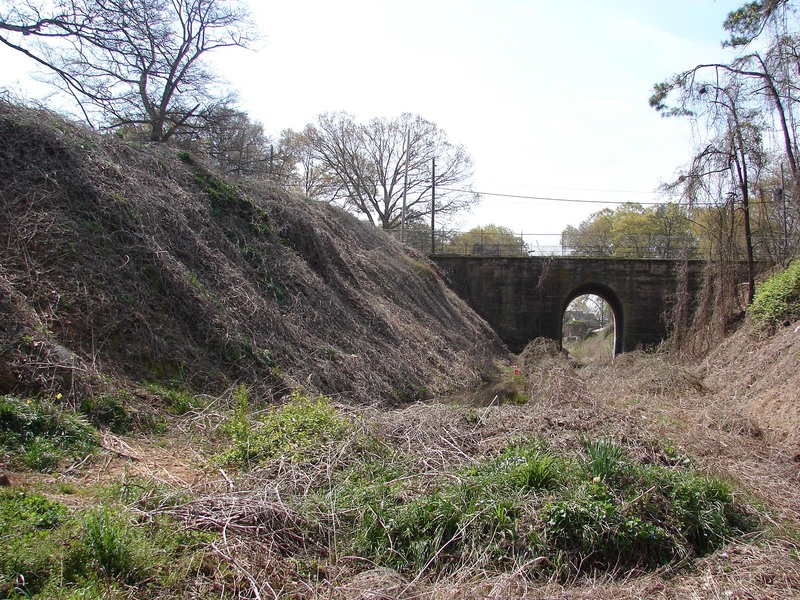 The Atlanta Beltline, which will be built incrementally over the next 20 years, involves the transformation of a 22-mile loop of old railroads into a linear park with streetcars and multi-use trails. It will eventually connect over 40 diverse neighborhoods as well as city schools, historic and cultural sites, shopping districts and public parks. 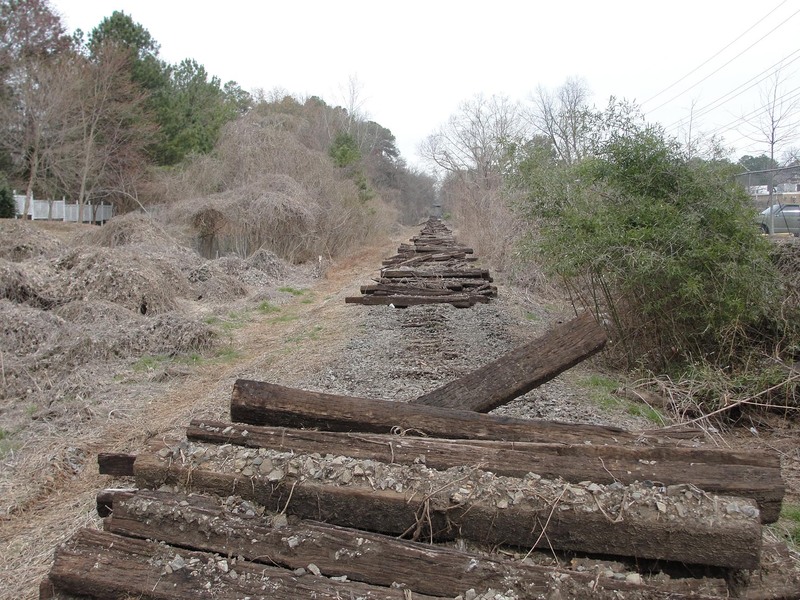 The City of Atlanta has committed to green construction techniques and maintenance regimes for the implementation of the hundreds of physical projects that make up the Atlanta Beltline. Early examples include D.H. Stanton Park, which uses a photovoltaic array to generate enough energy to offset the park’s energy costs, making it the first energy cost-neutral park in the City of Atlanta. Another is the Historic Fourth Ward Park, where native plants help reduce the cost of park maintenance, and where organic land-care with dynamic soil biology helps reduce the need for irrigation, minimize stormwater runoff, and curtail the likelihood of plant disease. 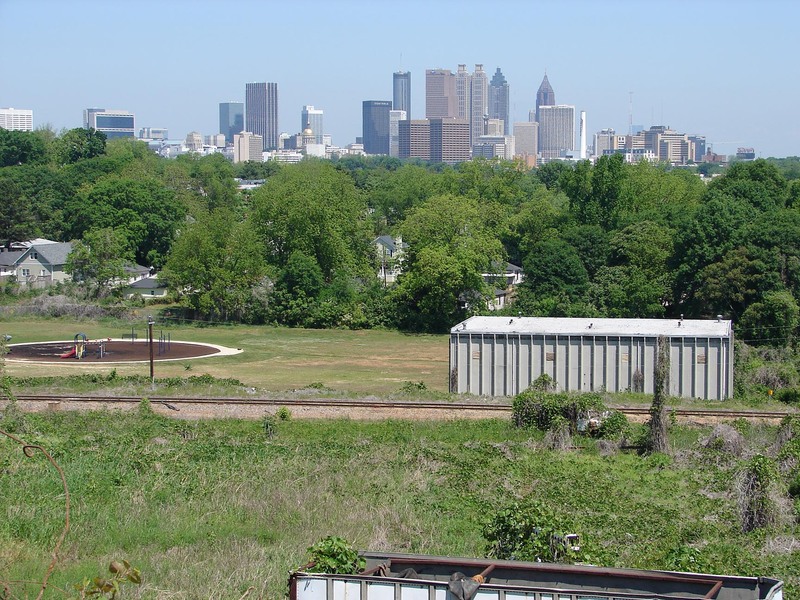 The Historic Fourth Ward Park’s signature feature, however, is a 2-acre lake that reduces the burden of stormwater on the city’s aging storm sewers and minimizes downstream storm surges which degrade Atlanta’s streams. This park saved Atlanta taxpayers $15 million compared to a traditional tunnel storage system, and in doing so offers an amazing public amenity in an under-parked neighborhood. Finally, for the transformation of the old railroad corridor itself, Perkins+Will envisioned local materials and plants, energy efficient lighting, low water use, stormwater management, and many other strategies to ensure sustainable implementation. 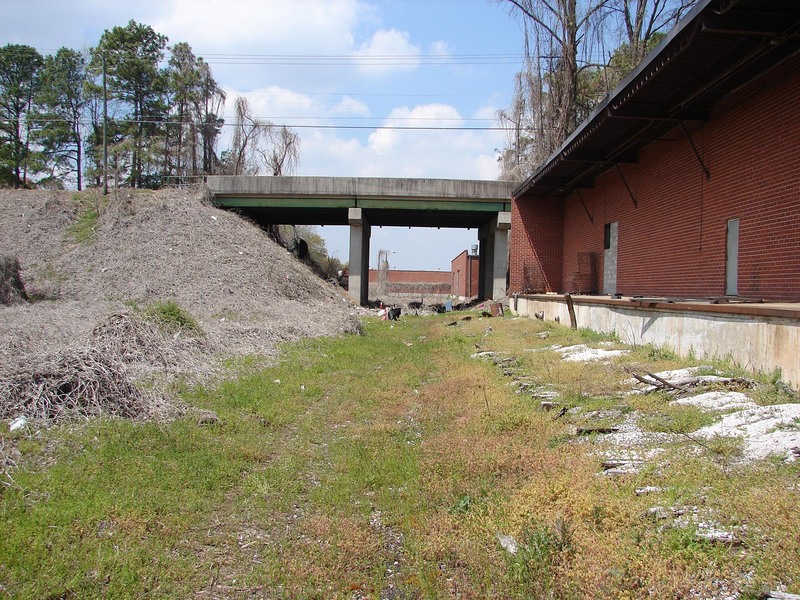 At an even larger and more significant scale than the physical project are the ways that the Atlanta Beltline is changing the very structure of the city, reorganizing regional growth patterns by creating smart new transit-oriented districts. 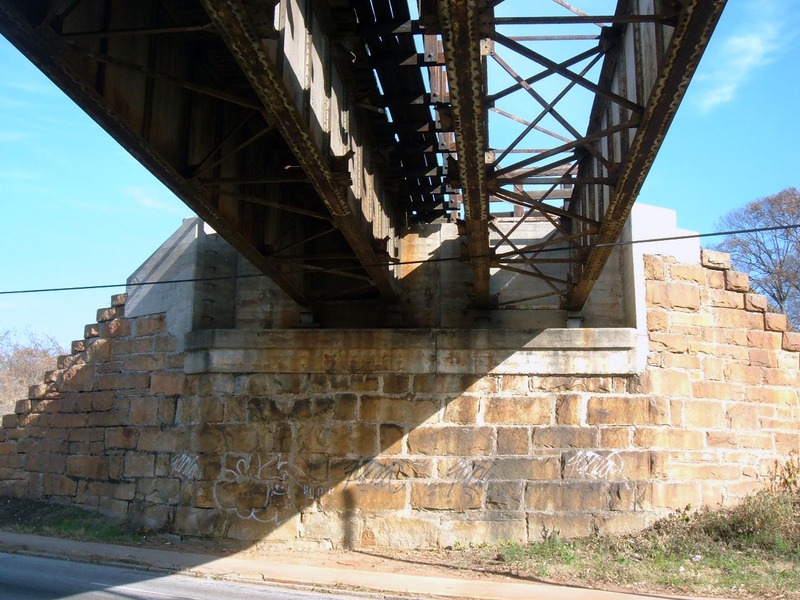 Old railroads that historically acted as barriers between neighborhoods are being reinvented as new public meeting grounds, supporting the revitalization of existing neighborhoods, including many that have suffered decades of disinvestment. 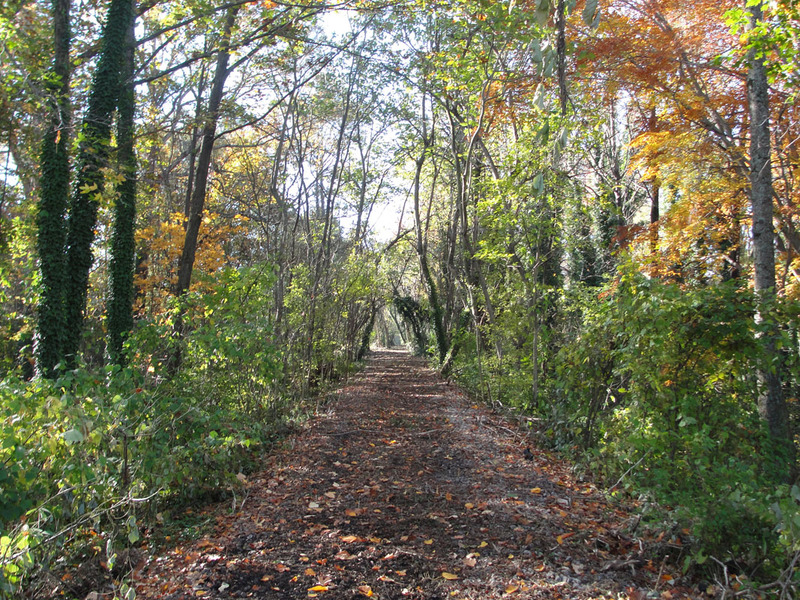 For over a hundred thousand existing residents the Atlanta Beltline will offer a park system expanded by as much as 40% along a connected network of trails and greenways, which along with public transit will improve public health by reducing dependency on cars and dramatically increasing options for daily physical activity. The transit corridor will expand the region’s rail network by over 40%, breathing new life and purpose into over 4,000 acres of adjacent underutilized industrial land for compact, efficient, sustainable, transit-oriented development that can easily accommodate another hundred thousand residents. 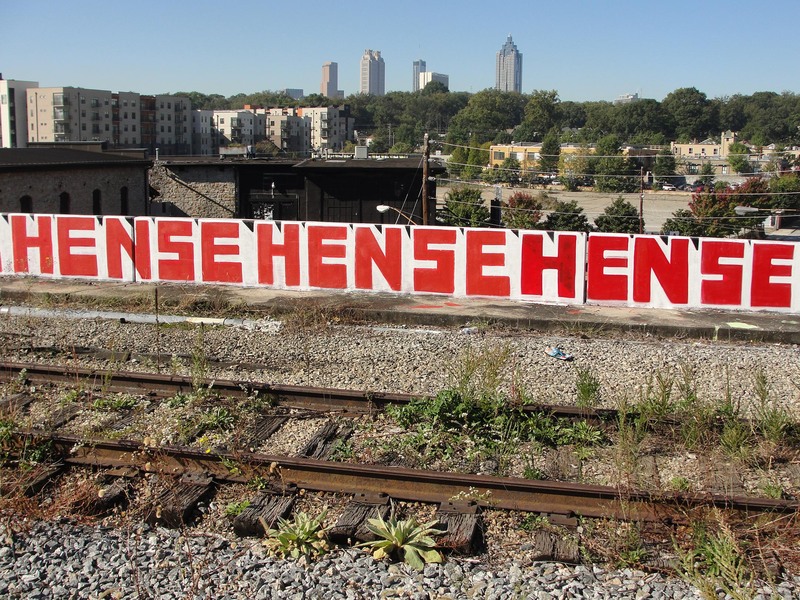 Learn more at the Atlanta Beltline. Map it: at Peachtree Street, at Piedmont Avenue, at Ponce de Leon Avenue, at DeKalb Avenue, at Memorial Drive, at Boulevard, at Hank Aaron Drive, at Metropolitan Parkway, at Lee Street, at Ralph David Abernathy Boulevard, at Martin Luther King, Jr. Drive, at DL Hollowell Boulevard, at Marietta Street, at Howell Mill Road.